Welcome to Canada's most anticipated global HR event in 2018. 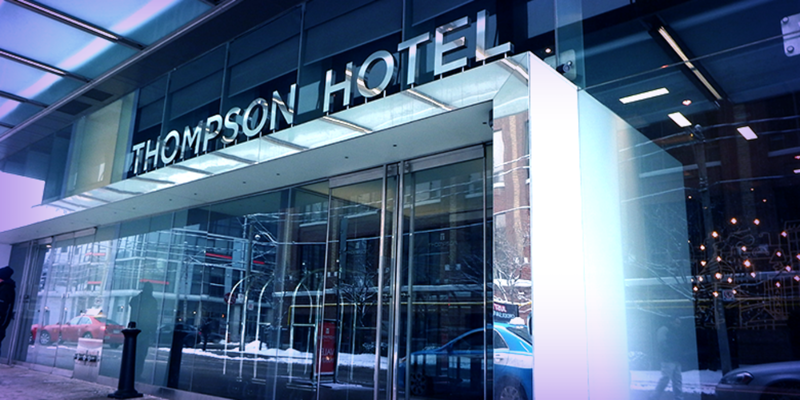 Featuring presentations by some of the world's leading HR experts, the Global HR Trends Summit Toronto will provide you with the opportunity to get deeper understanding of today’s ever changing HR trends and will provide you with a natural support structure that will help you stretch your HR knowledge beyond your normal limits. Interactive Panel Discussion: Workplace Harassment- What Are We Doing Wrong? 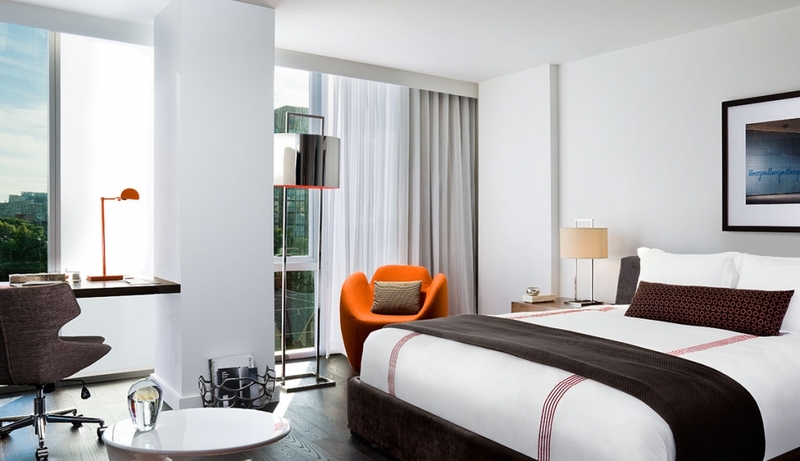 The historic factory buildings of King West Village are now home to the creative forces behind Toronto, Canada’s leading art galleries, ad agencies, tech start-ups, stylish bars, and avant-garde restaurants. 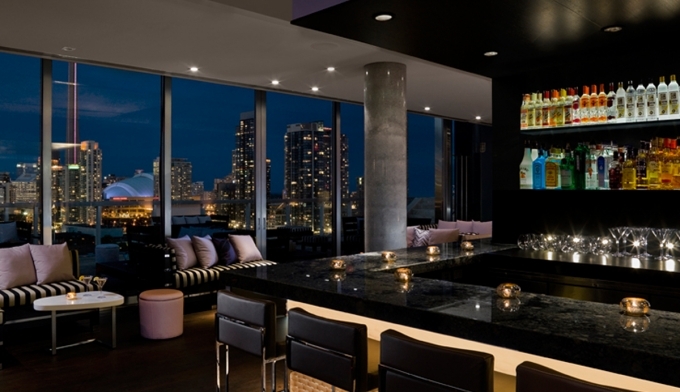 Take in the sweeping views of the downtown Toronto cityscape and Lake Ontario from our luxury boutique hotel’s Rooftop Lounge, the city’s only hotel rooftop lounge with a seasonal, 40-foot infinity swimming pool. Niall Ryan-Jones has worked in retail his entire career for various companies such as Primark, Debenhams, House of Fraser, Liberty and Harrods. For the last 15 years Niall has worked specifically in the employee engagement space starting in internal communications, which later expanded to incorporate employee engagement and employer brand management. In recent years his career has taken a new direction, which now sees him working as Head of Employee Experience at the world famous retailer, Harrods. 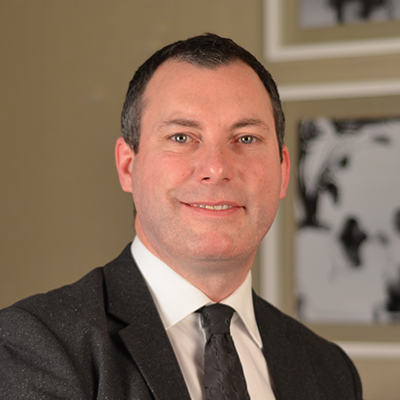 Over the years Niall’s work has assisted transformation within the organisation to the point where Harrods has received numerous accreditations, such as being a ‘Best Company to Work For’, ‘Top Employer ’ six years in a row, Accredited by Glassdoor and LinkedIn. In addition to this employee turnover is the lowest amongst its peers and employee engagement is at a healthy 80%. Piyush leads the Global Workforce Analytics team which is responsible for enabling evidence-based talent decisions to improve workforce and business outcomes. 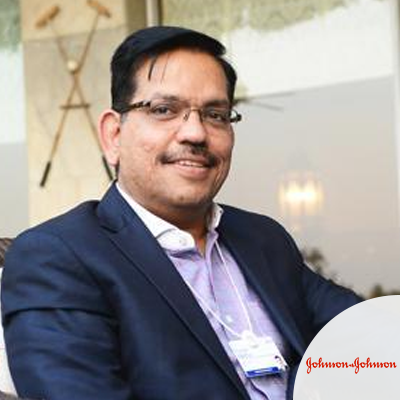 Prior to joining J&J, Piyush had an illustrious career of over 23 years at Nielsen and was most recently leading their Global People Analytics function. Piyush joined Nielsen in 1994 from Pune university campus in India as a management trainee and in a decade and a half of gaining varied experiences around the world, became a member of the Nielsen Executive Committee and was General Manager of their South Asia business. He drove double-digit revenue growth for over a decade across Nielsen businesses in the Middle East, North Africa, Pakistan and more recently in South Asia. Through his participation in regional executive committees that covered over 60 countries, he gained multicultural experience helping him become an inclusive leader. Piyush is passionate about unlocking the potential of talent beyond what individuals can imagine for themselves. Given this passion and his analytics experience of over 20 years, he moved from leading the South Asia region to the US in 2015 to set up a People Analytics function at Nielsen Global HQ in Wilton, CT. Over the last two years he developed and executed a global People Analytics strategy providing thought leadership and making impact through strategic workforce planning and award winning retention and diversity initiatives. Nestle built a global People Analytics framework to support fact based decision making and started the Analytics journey in a global and highly complex environment (from reporting to fact based and predictive people analytics). 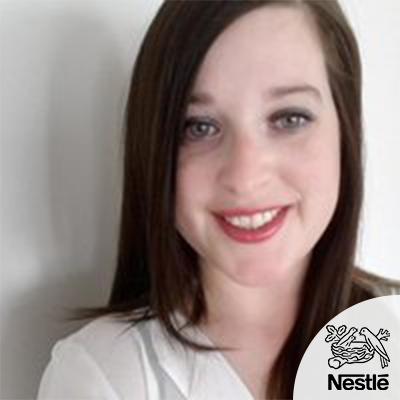 Laurien joined Nestlé in 2015 after obtaining a Master degree from Ghent University, Belgium in Statistics and Organisational Psychology. She currently works as Lead People Data Scientist at Nestlé at the headquarters in Switzerland, where her focus is the use of predictive modelling in Corporate HR Analytics. She will share examples of how statistical models, more extensively used in other fields, are applied within the HR space to drive better people decisions. Erica is an experienced leader of business change who has spent twenty years building a 'talent mindset' across the organizations she has represented. An accredited GE Six Sigma Greenbelt, Erica now is the Former Senior Vice President, Global Talent Acquisition for IQVIA and was most recently Global Head of Talent Acquisition for Novartis. Previous positions include Talent Acquisition Director for GE and VP of Recruitment Process Outsourcing for Kenexa IBM. Nominated by the industry and won the 'HRO Superstar Winner 2014' award for EMEA; The Alcon/Novartis 'Achieve Breakthrough' award in 2013 and GEs 'Leader Amongst Leaders' award in 2011 at Crotonville. Martin Lexa is Executive Vice President for Human Resources & Corporate Communications at the world-leading medical solutions company Mölnlycke. He has a long track record of HR leadership in growth companies in the healthcare and medical devices industries in both mature and emerging markets. A German national, Martin joined Mölnlycke in 2016. Before that, he spent three years within the Novartis Group, first as head of HR Over-The-Counter for Europe at Novartis Consumer Health and then as Head of HR for Europe, Middle East and Africa at Alcon. He also worked at Medtronic for five years, including as VP for Human Resources, Europe, Middle East & Africa and Canada – and at Bristol-Myers Squibb for eight years in different national and international HR leadership roles. 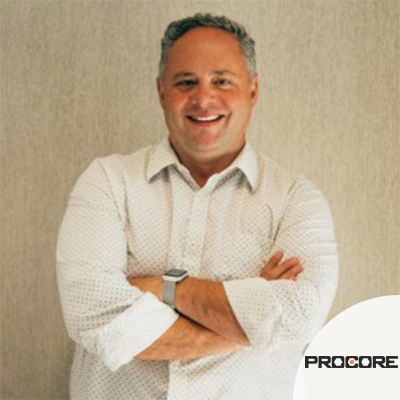 Steve Mair is the VP of Talent Acquisition at Procore Technologies, with over 15 years of tech experience. Previously he has held senior positions at Yahoo as VP Talent Acquisition responsible for leading international talent acquisition, in The Walt Disney Company as the Director of Talent Acquisition for Disney Consumer Products and Disney Interactive where he developed and led recruitment and hiring process. Steve was also a part of Lucasfilm where he was the Director of Talent Acquisition and Recruiting Operations for all the Lucasfilm companies including; ILM, LucasArts, Lucasfilm, Lucasfilm Animation, Lucasfilm Animation Singapore, Sky Sound and Sky Properties. Parveen is a Sr. 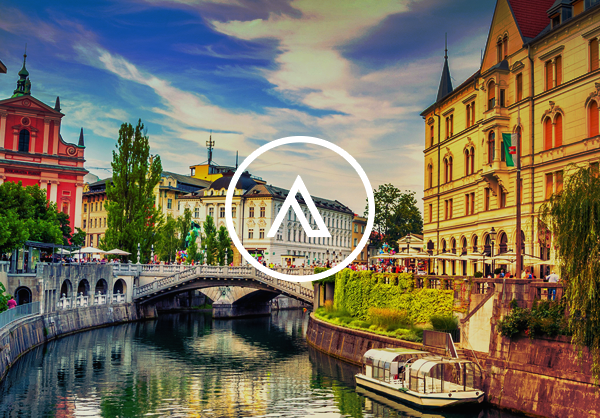 Global HR Manager at Avison Young – the fastest growing commercial real estate firm globally. In her 10 years of working within HR, Parveen has become an expert HR strategist having honed her skills in change management, talent strategy, people management, engagement and organizational metrics and trends analysis. Parveen has a passion for innovation and leading executives to think outside the box. She believes that encouraging diversity of thought is one way to stimulate innovative ideas and creative solutions and does so through using metaphoric examples in problem solving. She believes that one of the keys to problem-solving is to relate to the issue – using metaphors allows people to relate to topics in their own unique ways and spurs creative solutions. 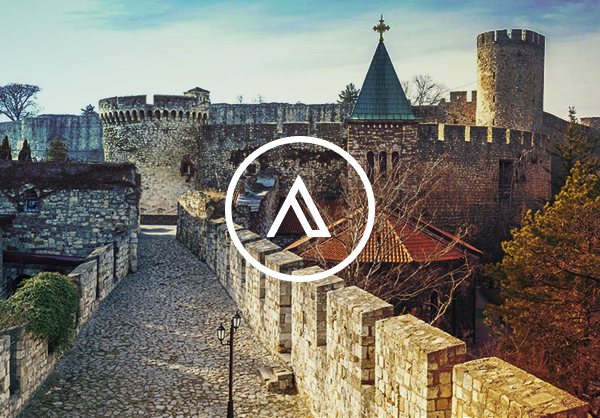 Pioneering the HR function for Avison Young in Canada, UK, Latin America and Germany, Parveen is keen on ensuring the firms practices, policies and procedures have a “human” feel and are mutually beneficial to the organization and the largest investment; the people. 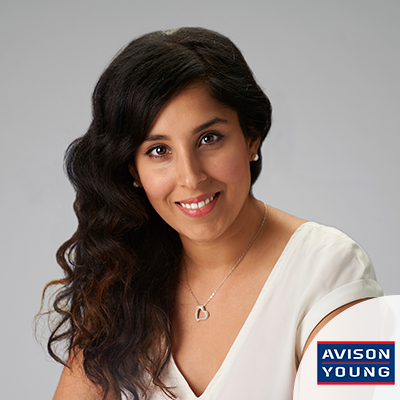 In addition to her role as an HR lead, Parveen heads Avison Young’s Women’s Network of over 400 members and has recently launched the support network for the LGBTQIA communities. 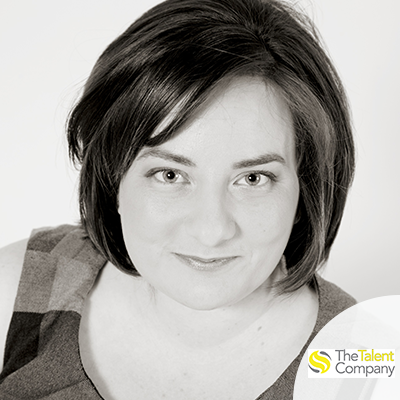 Maura is a Human Resources professional, with an expertise in full-cycle talent management. She has been facilitating the recruitment, engagement, and development of top talent at leading Canadian organizations across several industries for over 15 years. 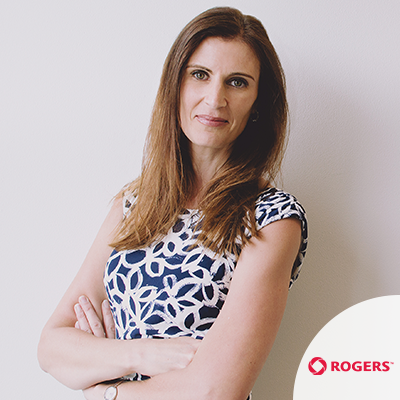 Maura and her team are accountable for all talent acquisition programs and employment branding initiatives at Rogers Communications including Retail Stores, Call Centers and Corporate functions across Canada. Prior to joining Rogers in early 2014, Maura was Director, Talent Acquisition Strategy with Shoppers Drug Mart, where she helped map out a comprehensive recruitment strategy including employment branding and recruitment programs for the retail stores and corporate operations. Her earlier career experiences include leadership roles with LoyaltyOne and Gap Inc., where she oversaw recruitment processes, practices and technology. 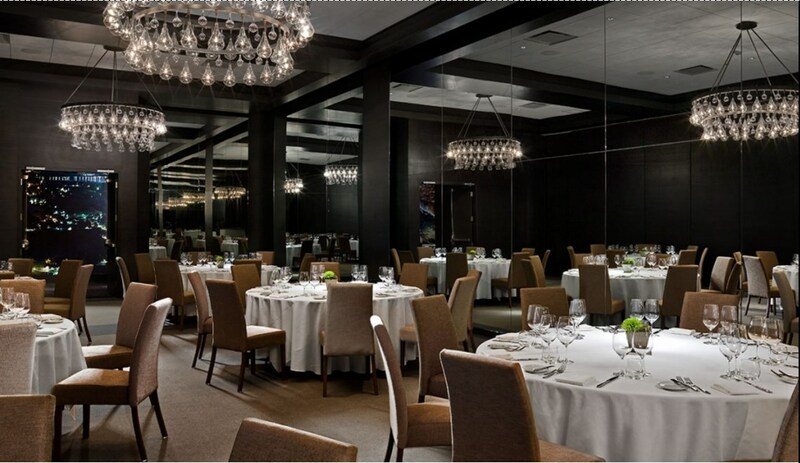 Maura also sits on the Board of Advisors for the Human Resources Degree Program at Humber College. Rengin Onay is a senior Human Resources executive with 31 years of professional experience in leading consumer brands of Shell, The Coca-Cola Company and Vodafone. She started her career in 1986 at Shell in Istanbul, Turkey where she held various HR roles until her appointment to Public Relations Manager position in 1996. In 1999 she joined The Coca-Cola Company in TR, where she worked until 2007, initially as Training and Development Manager, then as HR Manager for Turkey Region and eventually as Eurasia Division Human Resources Director, responsible for 36 countries covering India, Pakistan, Middle East, Central Asia, Turkey, Russia, Ukraine, Belarus and East Europe. 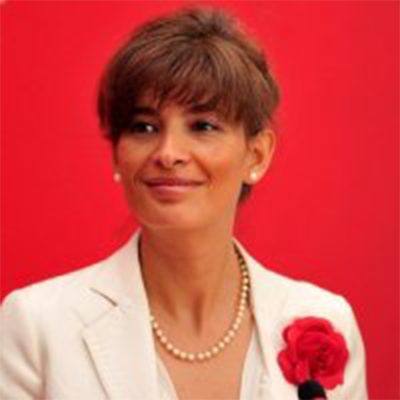 In 2007, she joined Vodafone Turkey as Human Resources and Property Director in tandem with her role as the Chairman of Vodafone Turkey Foundation. In October 2010 she re-joined The Coca-Cola Company as Human Resources Director responsible for Turkey, Caucasus and Central Asia Business Unit and Eurasia and Africa Group Office. In 2012, she was appointed as CCI’s Group HR Director for the 5th largest bottling operation of The Coca-Cola Company, responsible for 10 country operation in Pakistan, Middle East, Central Asia and Turkey. In January 2017, she was transferred to The Coca-Cola Company HQ in Atlanta, US as Senior HR Director for Global HR, Legal and the McDonald’s Division. One of her main responsibilities in this role has been re-designing of global associate services. 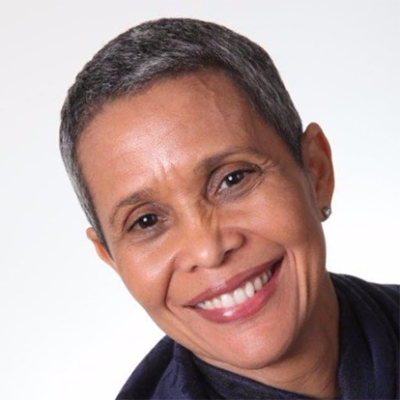 Since September 2017, Rengin Onay currently works as a consultant, as executive coach and key note speaker in various organizations and lives in Chicago, US. She also continues serving as board member of The Coca-Cola Life Plus Foundation, advisory board member of Nef Construction Group, as founding board member of Common Purpose Turkey. She is a member of Corporate Women Directors Turkey Chapter and Professional Women’s Network. A unique people leader who brings years of experience in human resource management, as well as great instincts on what it takes to nurture a culture that empowers the passions and talents of people. Willing to roll up my sleeves on the day-to-day demands of human resources while also able to be a strategic thought leader, contributing to the overall direction of a growing organization. Most of all, I am serious about channeling my talent into an organization that truly is making a difference in the lives of their employees. 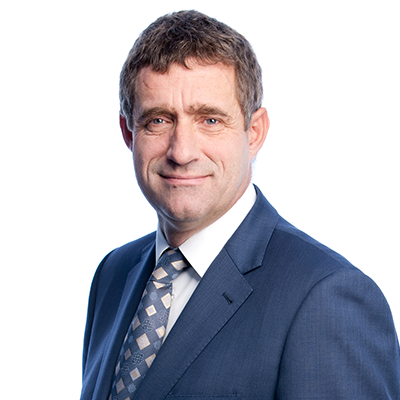 Andre De Wit until recently served as Vice President Learning and Capability Building for the Carlsberg-group, an internationally Beer-brewing company with 45.000 employees and factories in 40 countries mainly in North, Western & Eastern Europe and Asia. Carlsberg, which has his home base in Copenhagen Denmark, is currently the 3rd biggest beer-brewing company in the world. Previously to joining Carlsberg Andre was the Group Director Learning at Metro A.G, Developer and Facilitator of Cultural Transformation Program at Friesland Campina, CEO MCC Croatia at Metro Cash and Carry and CEO IKEA Iberica. Kathleen is the Practice Leader for the HR & Total Rewards Solutions teams at The Talent Company. She works closely with organizations of all sizes across the globe, helping them understand how to leverage proven and trending practices to build and optimize their teams as well as refine their HR, talent and total rewards strategies and practices. 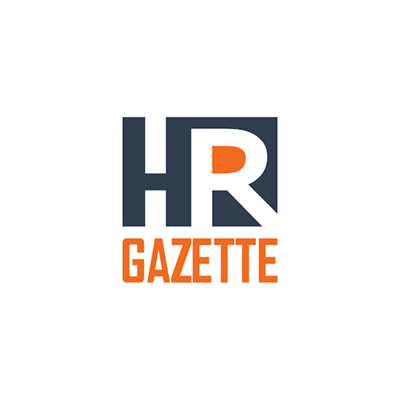 A passionate advocate for elevating talent and people practices within HR and total rewards, Kathleen is an active participant and speaker at a number of HR, leadership and Industry conferences and events. 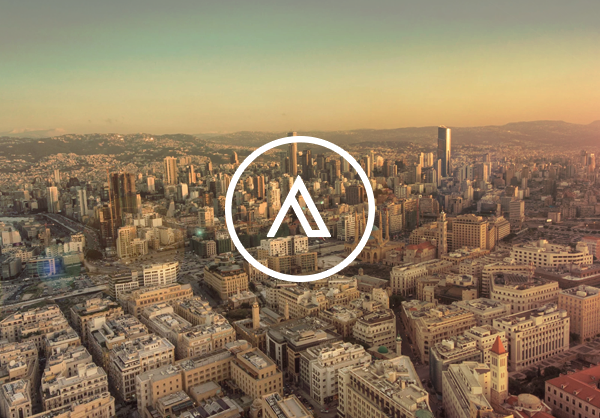 The Talent Company is an HR Solutions firm that helps organizations Find, Keep, Rewards and Transition talent. erent countries of Latin America and Canada. She is passionate about helping others thrive in the complex work environment of today’s world, and about helping new Canadian succeed in their careers, and volunteers with Tried and HRPA by mentoring individuals in search for their dream career in Canada. 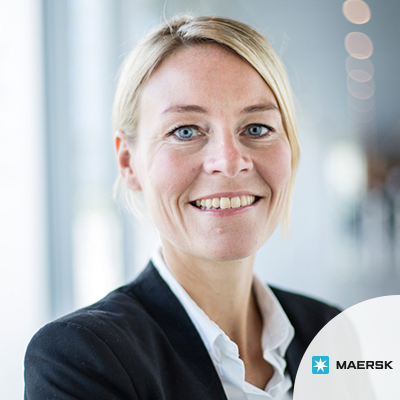 Anja Andersen is a Senior Brand Manager in Maersk, a container, port and logistics company which mission is to enable and facilitate the global supply chain and provide opportunities for our customers to trade globally.